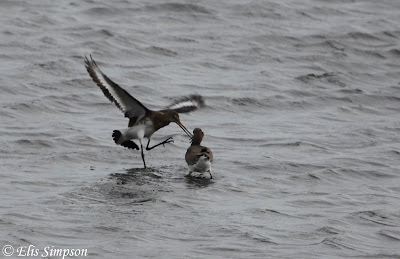 Accustomed as I am to making a spectacle of myself in public due to the excesses of alcohol in a former life and more recently due to acquired old-age syndrome, it took some cajoling to get me to agree to the following stone cold sober! This abuse of the ear has to be halted and I can't think of a better way to halt it then to send a donation to the Wader Quest cause (WWTsbscbp) with a note asking me to stop! 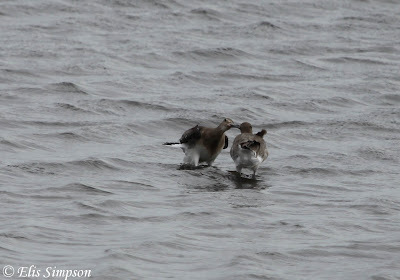 Otherwise I might assume that everyone likes it and keep inflicting it, and more besides on the world. 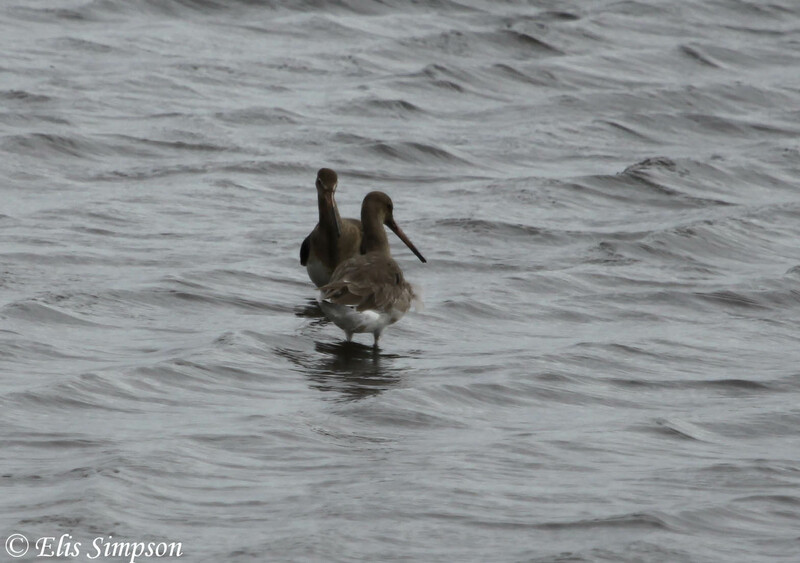 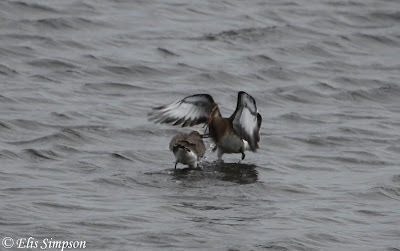 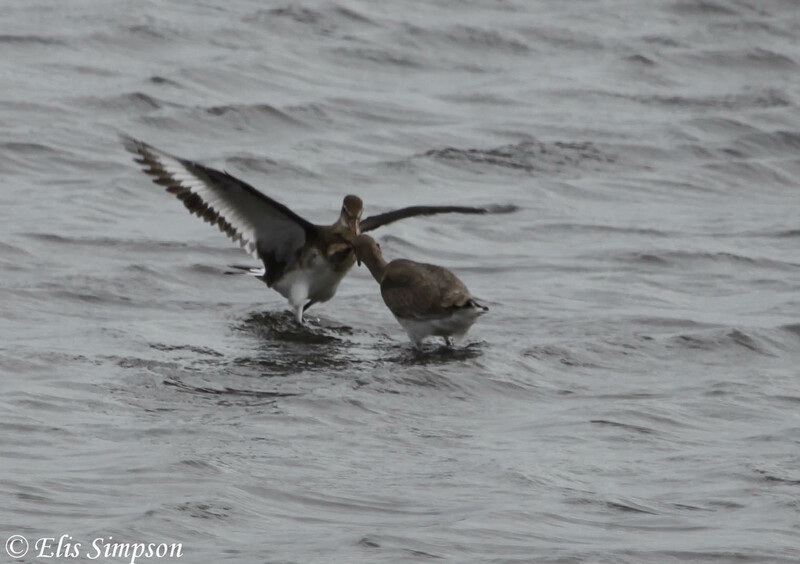 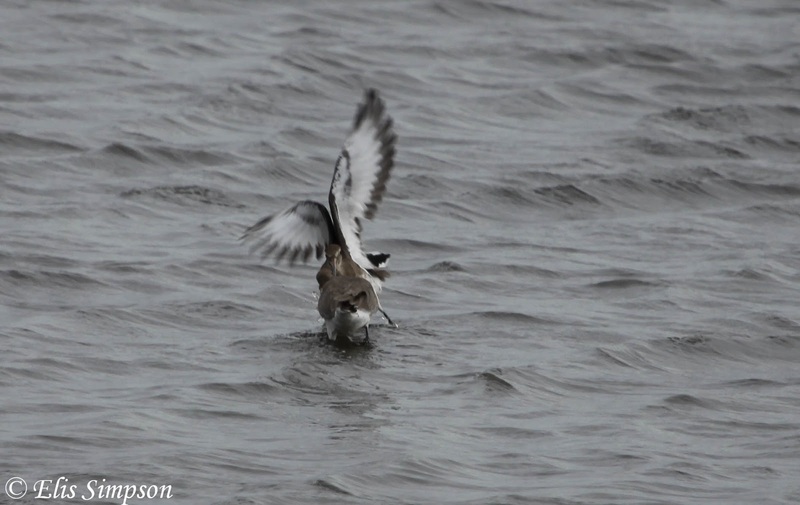 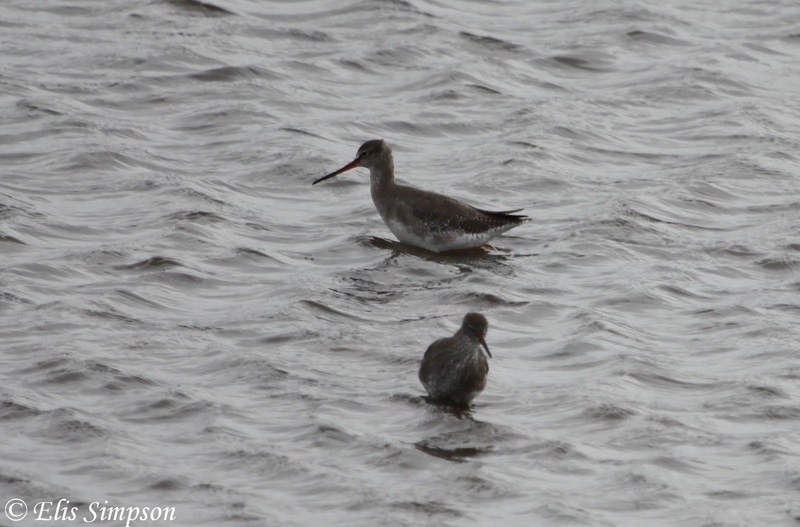 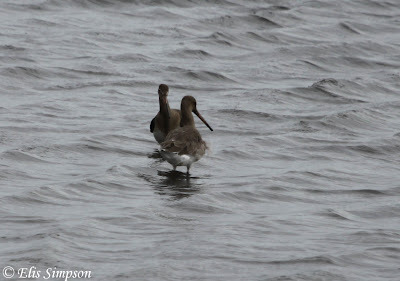 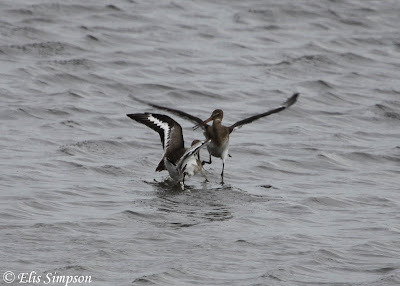 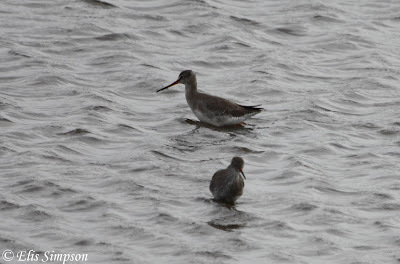 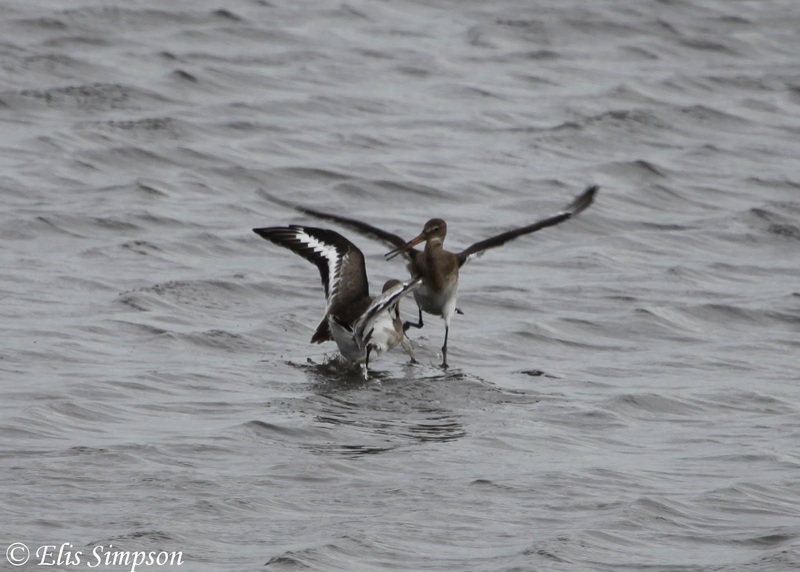 A series of photos taken at Titchwell of the battle of the Black-tailed Godwits.